Thank you for choosing our Baymont Inn And Suites Kalamazoo East hotel. Baymont Inn and Suites is a midscale hotel brand with over 320 properties predominantly in the United States. Specializing in hometown hospitality, all Baymont hotels feature both traditional guest rooms and suites. 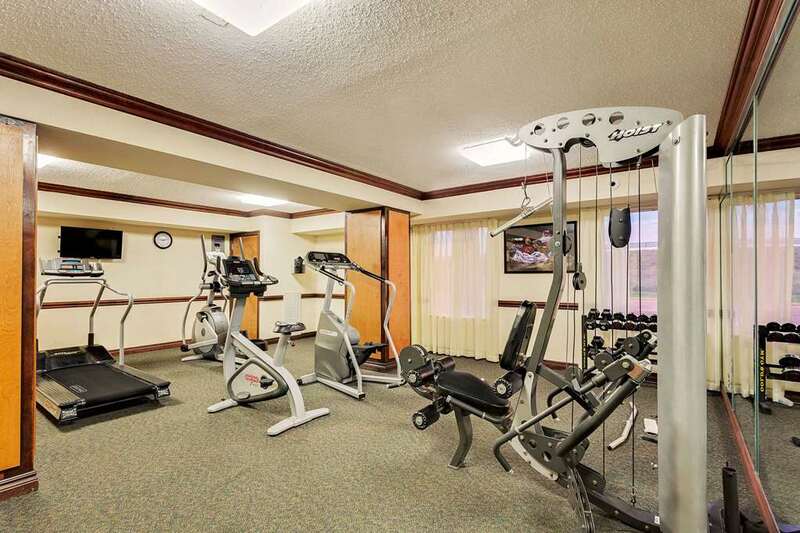 Free guest amenities include a full continental breakfast at the Baymont Breakfast Corner, wired and wireless high-speed internet access, use of the Baymont fitness center and fresh-baked chocolate chip cookies during the evening hours.